Audiologists Norman Morris, M.S. and Barbara Morris, Au.D. have both worked their entire careers here in the Pioneer Valley in nearly every facet of audiology; hospital clinics, schools, ENT medical offices, industrial, noise protection and prevention, newborn hearing screening and private practice. It’s very simple - we love what we do and where we do it! Our patients come from Agawam, MA all the way to Wilmington, VT and we’re honored to care for multiple generations of some families. As audiology has evolved, so have we. Our goal is and always has been to provide our patients with the best possible hearing care in a patient friendly atmosphere without a sales pitch or a lot of hype often associated with hearing aids. We offer courteous care, flexible hours, and budget friendly options for all our patients. We believe everyone can live a better life with their best hearing and we can get our patients there through listening to our patients and recommending the best solution for each individual. 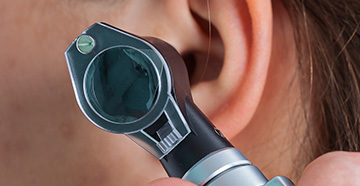 At Pioneer Hearing Services, our mission is to take care of our patients hearing healthcare needs by ensuring each patient receives individualized care based on their specific needs and wants. 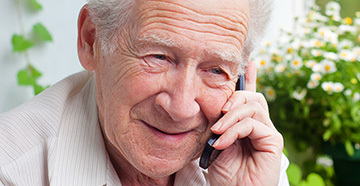 We keep current on all the latest hearing healthcare solutions and technology options to provide you the best treatment recommendations. We also strive to earn your trust by being honest about your diagnosis and treatment recommendations. 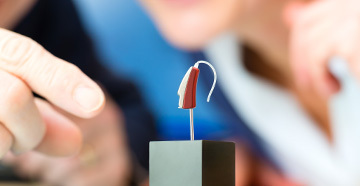 We are passionate about hearing healthcare, not just selling hearing aids.